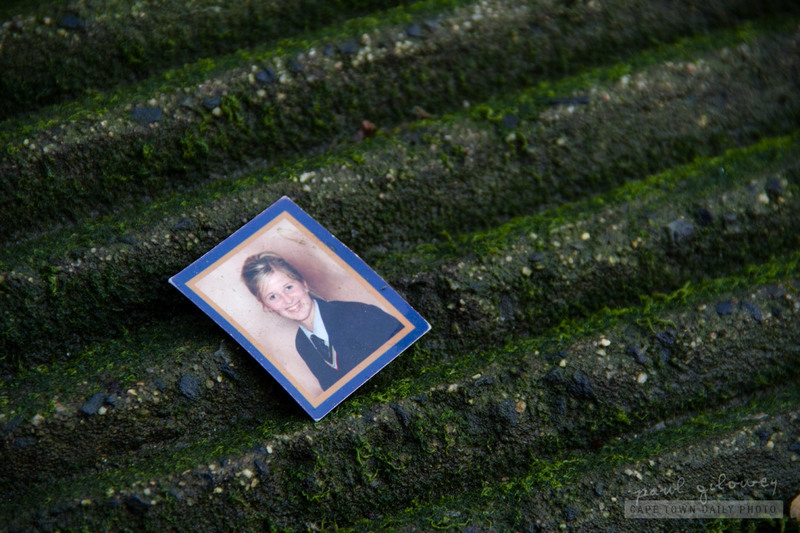 I found this photo on the same slipway (at the V&A Waterfront's yacht basin) that I mentioned in a previous post. I do wonder how it ended up here. I use to hate having official photos taken at school. I'm not sure if it's common practice internationally, but here in South Africa it's the norm to have photos taken each year. Perhaps it was relevant in previous years before high-end digital cameras became such common place - but now, I wonder if it's still as necessary. Posted in General and tagged people, school on Thursday, 6 October, 2011 by Paul. I took this photo while wandering around one of our prestigious Catholic schools, St Joseph's College in Rondebosch (map). St Joseph's has both a junior and a senior school, housed in separate buildings, and clearly places a lot of emphasis on cricket - they have two large cricket ovals, which, according to one of the ex-pupils, is where kids spent most of their days after school and on weekends, batting, bowling, and running after cricket balls. 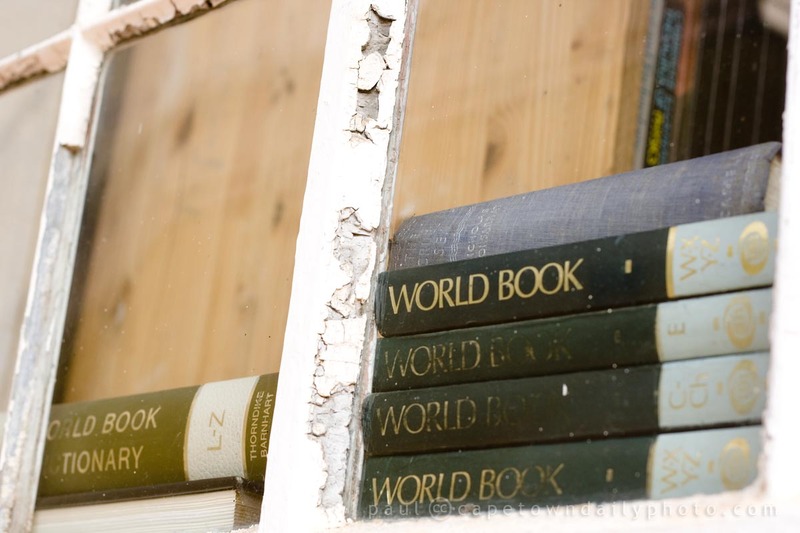 An interesting thing about this photo is the World Book encyclopaedia in the window. This particular encyclopaedia was first published in 1917, only one year before the school opened its doors. I think it's rather an interesting coincidence that these books and the building in which they lie both originated at around the same time. Posted in General and tagged books, school on Monday, 1 March, 2010 by Paul.